Thunderbolts #32 comes out tomorrow October 29, 2014. 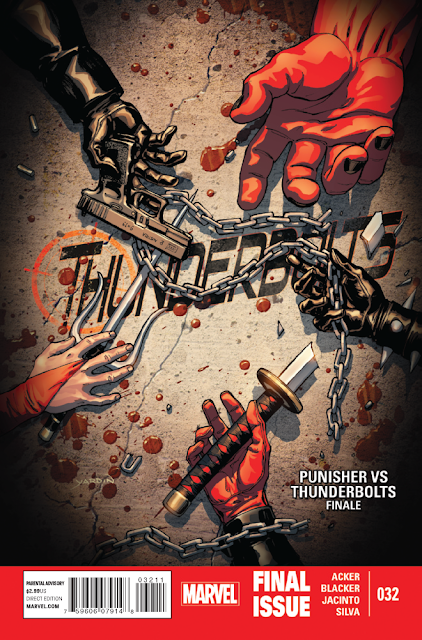 This is the final issue of the series. A preview of this issue can be seen here.